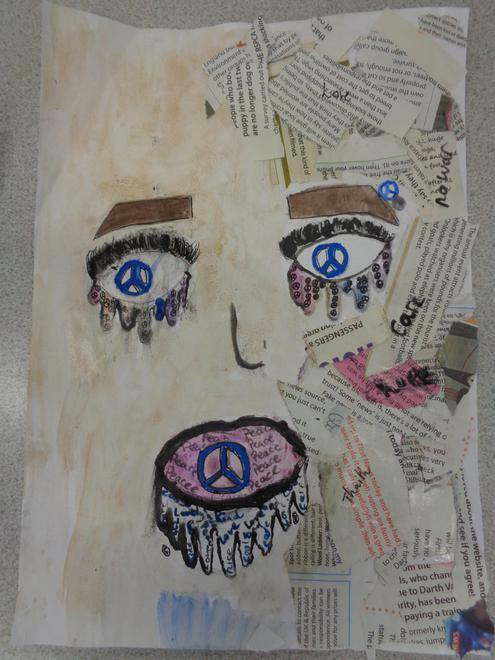 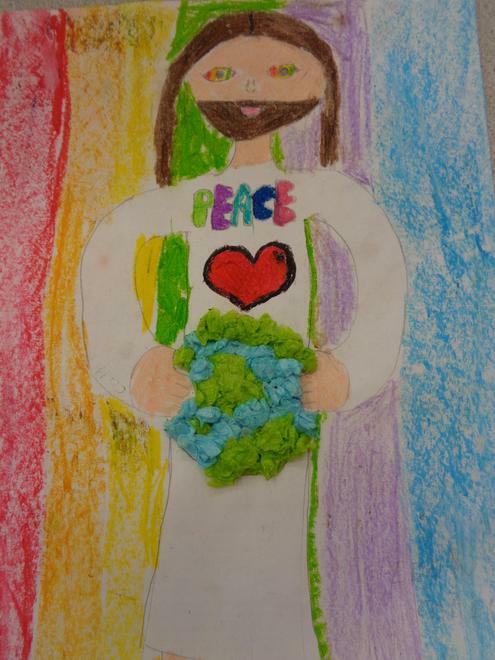 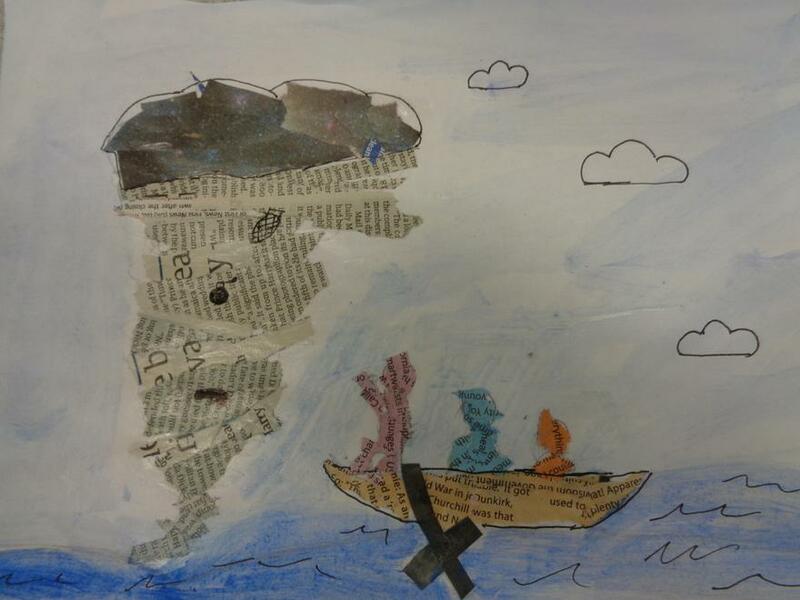 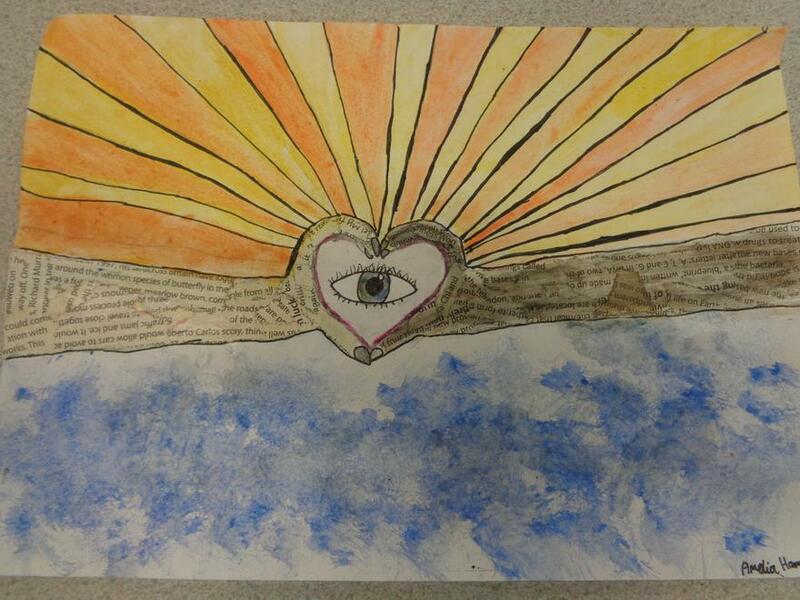 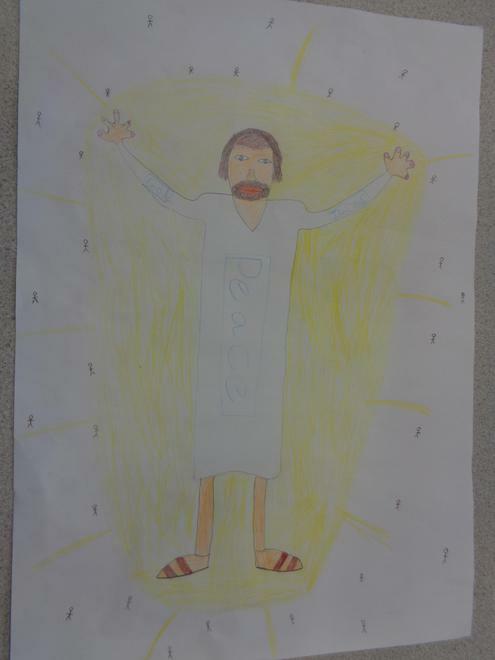 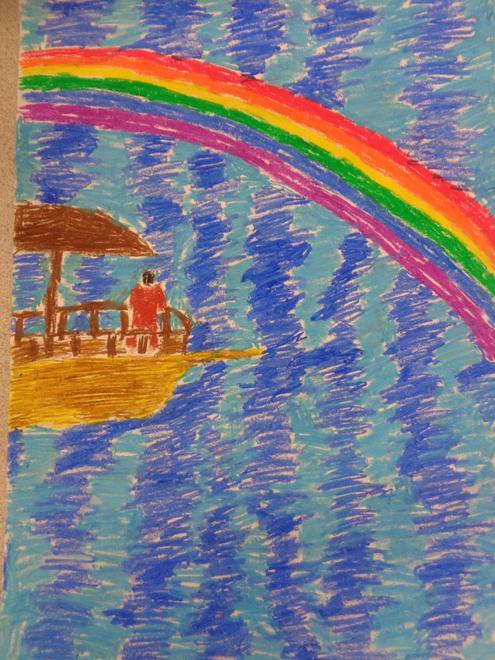 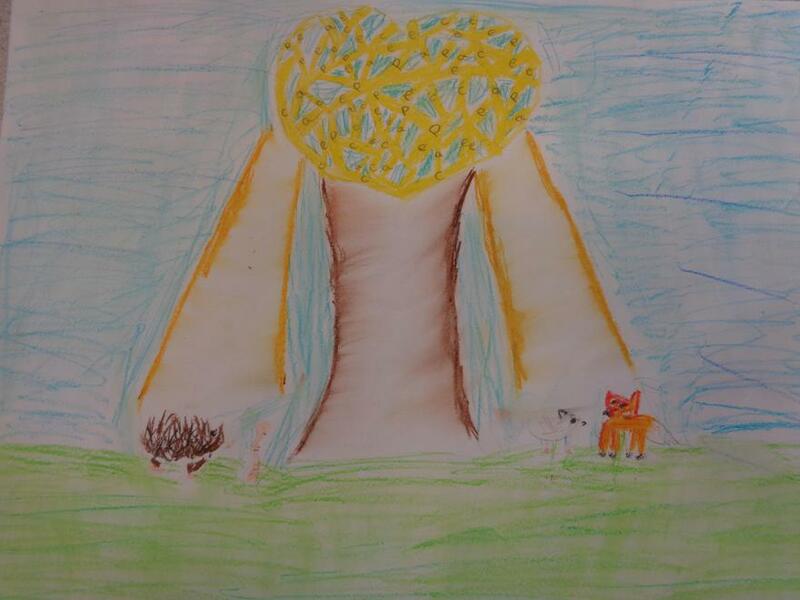 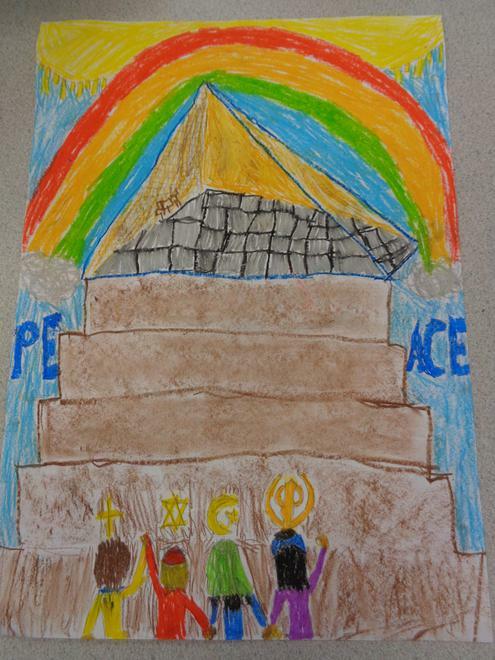 At the end of the Summer Term, Year 5 used art to explore the theme ’Making Peace’. 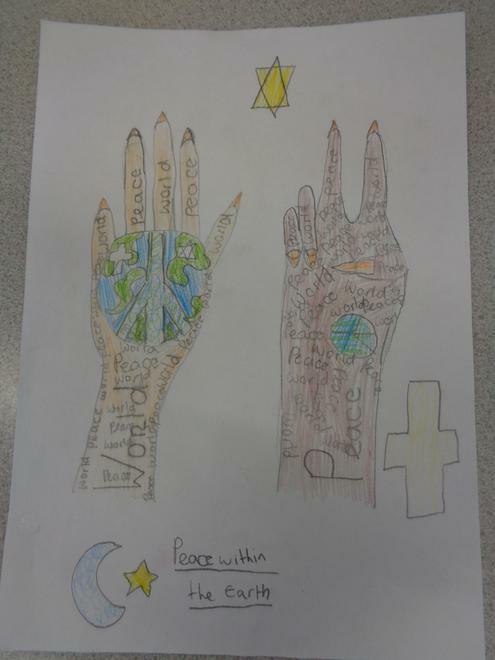 They also had to write a written commentary about their artwork. 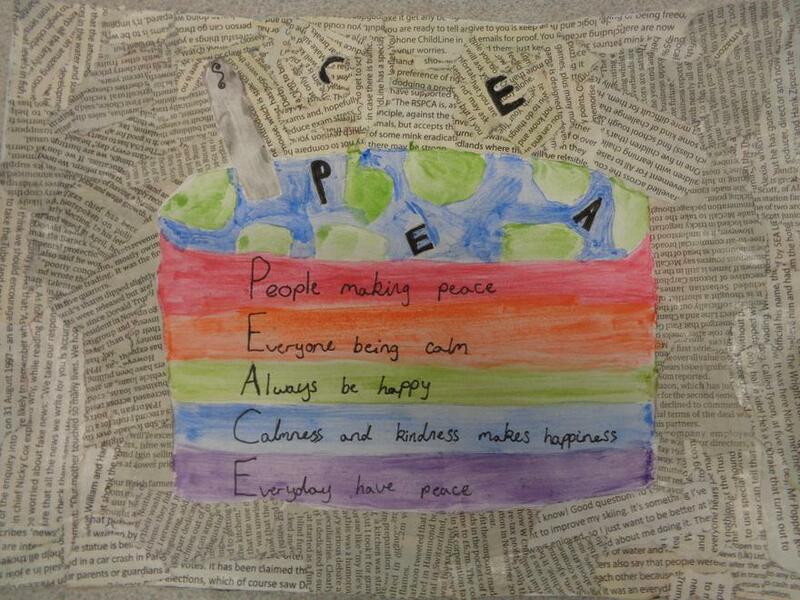 Mrs Burn chose 10 entrants which have been sent off to the competition.